For the last couple of months I’ve been a red head. A fake red head but none the less, very red. 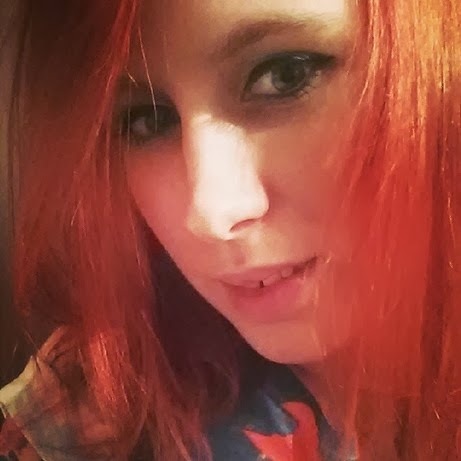 I went from a brown to blonde ombre to bright red in two steps. First I bleached the lot with a home dye kit. Needless to say this did not bring out a gorgeous blonde bombshell, rather a yellow reminiscent of an egg yolk. So in a spur of the moment/mild panic, I bought a bright red to cover. It was the brightest I’d ever been, but it looked fab. But although lush to look at once first dyed, it fades fast. Three weeks later I had a red/orange with a peachy ombre tip. Pretty, but not ideal. 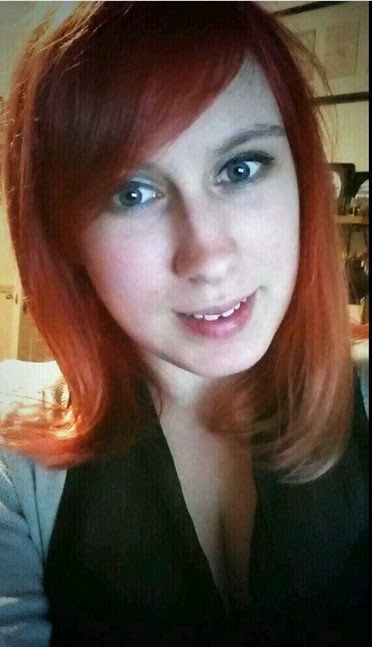 So I re-dyed in red again and its still looking rather good two weeks later. So here’s some hints and tips for maintaining dyed red hair. Wash your hair less – this will reduce the rate of the dye washing out. If you can leave it three days – do! And for those in between days, try some dry shampoo. Batiste even have a special formulation for red heads which will give your roots a colour boost. Wash with warm, not hot water. Hot water heats the pigments making them more likely to come away from your hair and wash away. Use a colour protection shampoo and condition. These, by definition, should help maintain your hair colour. I use L’oreal Elvive Colour Protect (bright red bottle) which lathers nicely and seems to be keeping my hair colour well. Wash a temporary red hair colour into your hair every few weeks to keep your hair bright. These are less intensive than permanent hair colourants but will give you a little boost for a couple of weeks. Remember, red hair is one of the hardest colours to maintain in hair. It is likely to turn orange without lots of maintenance. And a professional hair colour is going to last longer than a home dye kit. Have you ever dyed your hair a bright colour? What are your tips for keeping it looking fresh and new? "TATTOOS: Tips on swollen legs and feet after a tattoo"
"TATTOOS: Do you regret your tattoos?" Thank you – I am still finding that it is fading, but only at the ends, and its giving me a red ombre – right on trend! But alot slower than when I've previosuly gone red! Great tips! Protecting your hair colour is a must especially if you spent a great deal of money for that. Also, it is important to wait at least 48 hours before you wash it post-colour to give it some time to be absorbed into your hair cuticle.